Adrian and his team at Lampscape Designs are simply the best in the biz. We have worked with them on two lighting projects that totally transformed the look of our home. Additionally, they worked with us to bring the quote down to a number that we were comfortable with, without sacrificing quality. They arrived on time, as promised, and did a speedy job installing the lights. This company stands by their work. 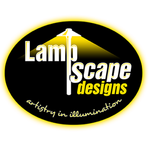 If you're looking for top notch, professional lights in South Florida, go with Lampscape. This is the best company to deal with for both sales and service. I built a new home 5 years ago and used Lampscape to design and install all of my landscape lighting. I've needed service every couple of years as a result of my Gardner mistakenly cutting the wires to my lights. Every-time I've called for lampscape for service they have been there the following day to make the repairs. I suggest not only focusing on hiring a company based on the initial cost of installation but to consider that you need them to still be in business and to be as happy to service the product as they where on the initial sale and for many years to come. Adrian and his team replaced all of our lights with new LED fixtures using as much of our existing wiring and equipment as possible to help make the job more affordable. 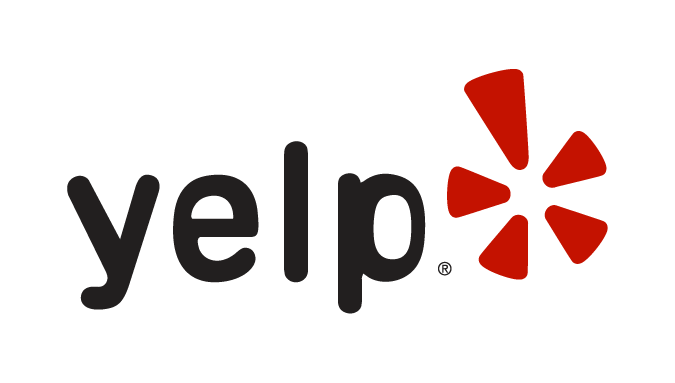 We are very happy with the results and with the service that we get from the company. Highly recommend. Review Stream Powered by OMG National | © Copyright 2019. Lampscape Designs. All Rights Reserved.